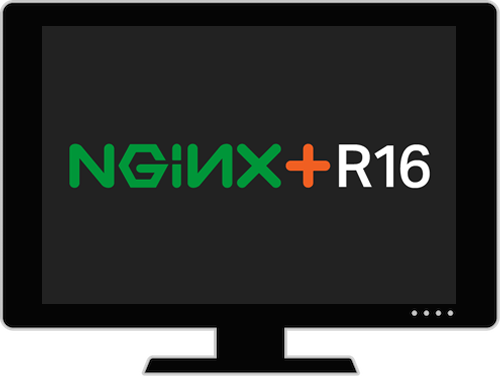 What’s New in NGINX Plus R16? 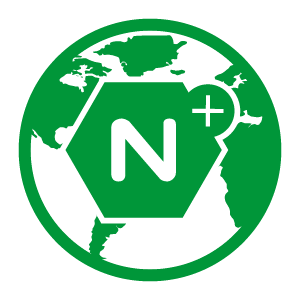 NGINX Plus is the only all-in-one load balancer, API gateway, web server, and content cache. 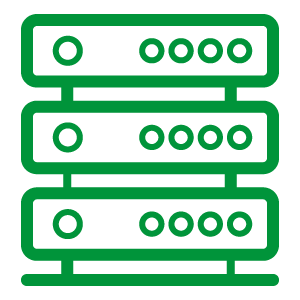 NGINX Plus is commonly deployed in an active-active cluster, and R16 includes new features to help our customers with clustered environments. Rate limiting is one of the most widely used features of NGINX Plus, and with R16 it is now cluster-aware. 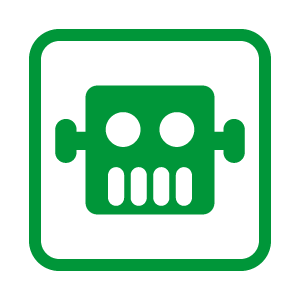 You can configure global rate limits enforced by all servers in the NGINX Plus cluster. 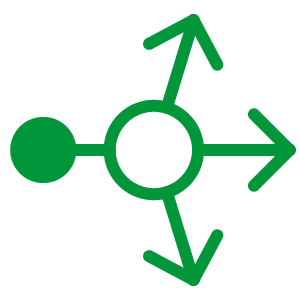 With R16 key-value stores (exclusive to NGINX Plus) are also cluster-aware: key-value pairs are synchronized across all NGINX Plus instances in a cluster, and entries automatically time out after a configured amount of time. You can now use key-value stores to implement sophisticated DDoS mitigation, enforced by all cluster members.. 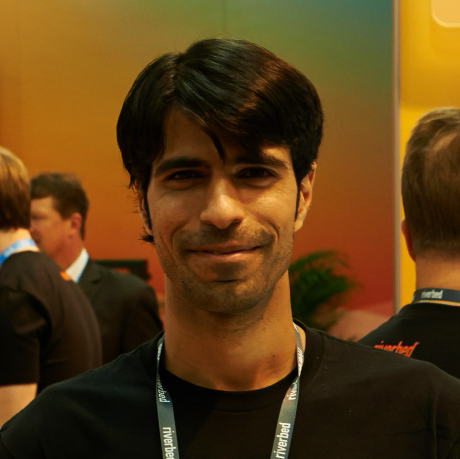 Finally, to better load balance applications in a cluster, NGINX Plus R16 introduces Random with Two Choices load balancing. With this new algorithm two servers are chosen at random, and the request is sent to the less busy server of the two.